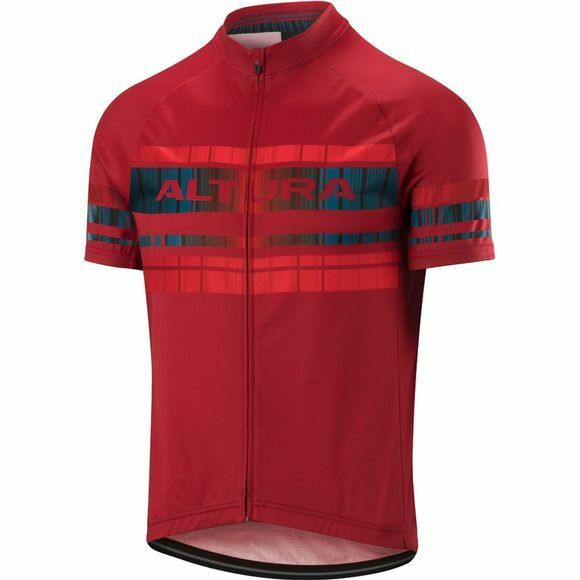 Join team Altura in this Altura Men's Team Short Sleeve Jersey that will give you years of riding satisfaction. With all the features you've come to expect from an Altura collection, you're given good all-round performance. 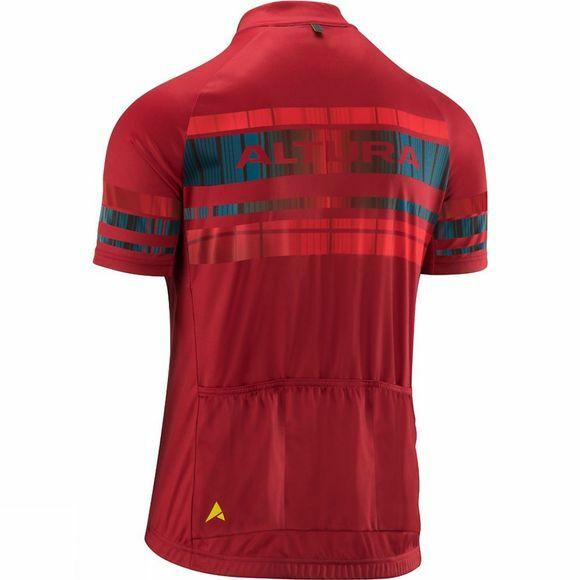 This summer jersey is lightweight and is constructed from the breathable state-of-the-art Altura Dry fabric. This material wicks moisture away from the body while extra ventilation is provided by mesh underarm gusset.